In 2018, we published 44 new articles on this blog. 14 of these were published between 28 March and 27 April. This month-long burst of activity was helped by the kind folks at 5000bc who kept me accountable via a Taking Action Post in that forum. I didn’t quite achieve my aim to write 20 articles in 30 days (not all of them for this website) but I came close. 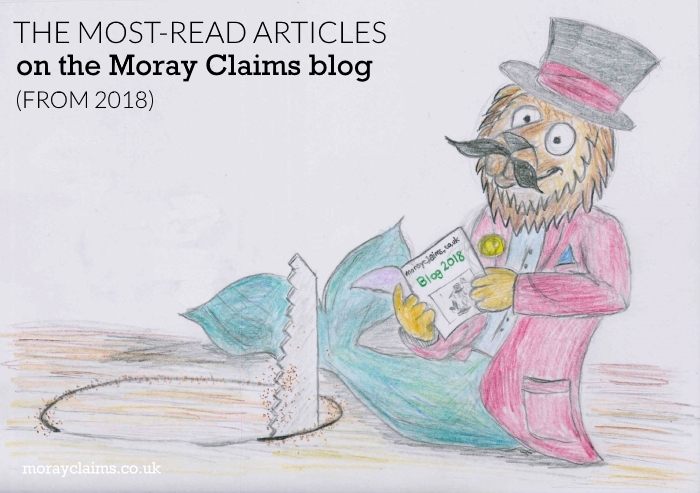 In this article, we’ll look at the 10 Moray Claims posts from 2018 which have attracted the most traffic, according to Google Analytics. The ones which didn’t make it included one about how not to market personal injury claims services and one about how the Scottish Government plans to legislate to reduce the average cost of personal injury claim services for no win-no fee claimants. When you should get help from an Advocate was the first blog of 2018, explaining the role that Scottish barristers (known here as advocates or counsel) can play in maximising the benefit you get from a personal injury claim. 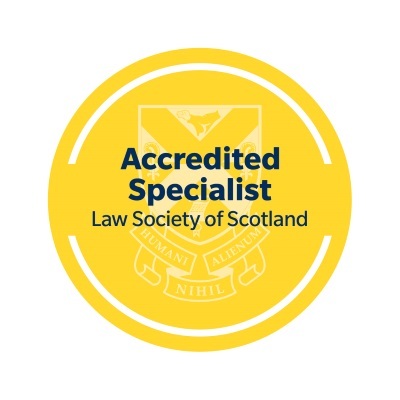 We describe them as “souped-up” solicitors, given their extra qualifications, court skills and ability to take an independent / objective view of any case. It’s not always possible to justify the employment of counsel but, when it is, they add an extra layer of quality of legal advice – and reassurance that your best interests are completely covered. 9. How is your loss calculated if your vehicle is damaged in an accident? This was the first of the articles written in the Taking Action month. It looks at the origins of the modern Scottish law on damage to vehicles. What you can claim for depends on whether your vehicle is economically repairable or not. In the 1950 case to which we refer, the claimant got the method of calculation wrong (and so did not get any compensation for his damaged car). It’s important to understand how this works so you get it right. Click here, if you would like to read the article at number 9 in our list. 8. Can you make a personal injury claim if you definitely don’t want to go to court? In this article, we considered one side of the coin (the other side being people who definitely do want their day in court). We discover that, while there may be some necessary trade-off on the value of your claim, in many situations you can get a “court dodger’s guarantee”. Worrying about possibly having to go to court to give evidence in support of your claim is not worth it because the overwhelming majority of personal injury claimants do not have to do that. You can link to the article about court-appearance-free personal injury claims here. 7. If you were not wearing a cycle helmet can you still claim for personal injury? The answer – from this article about cycling accidents – is “yes, you can still claim”. Failing to wear a cycle helmet will not, in itself, prevent you claiming successfully for personal injury compensation. We go into detail about the likely level of contributory negligence deduction that will apply and how that is worked out according to the circumstances of the accident. This article is an opposite take to the one we mentioned at 8., above. Given this article’s higher placing in the list, it seems that more people were interested in reading about “annoying” barriers that might prevent them getting the opportunity to testify about their experience than getting reassurance that they probably would not have to give evidence in court at all. Who knows? Maybe our own experience – that most people would prefer not to have to give evidence in court – is unusual. This article explains about things that can happen in the course of a personal injury claim which may take the decision about whether to run the final hearing in the case or not out of your hands. You should whisper the title of this article about whiplash injury claims. Any injury that does not result in something that will show up on an x-ray or scan is always going to be problematic. Among neck and back injuries, whiplash injuries cause the most difficulty, for that reason. Insurers hate them and they have managed to transfer much of their dislike to the Westminster Government, which has been on a bit of a crusade to reduce the number and value of whiplash claims. If we gave this sort of information to a client at the start of a whiplash compensation claim (we don’t), we could be accused of encouraging them to “make stuff up”. But this is, instead, a general educational piece, so you understand the rules of engagement with insurers in what is the main personal injury claim battleground. Cohabitation is a concept which is important in family law (and other areas), as well as personal injury law. With marriage, for example, the legal consequences are tightly regulated. You know where you stand on most issues with marriage, legally-speaking. Cohabitation, on the other hand, is much harder to pin down. It can be difficult to know what the law will recognise as “cohabitation”. It’s important to have an understanding of cohabitation and the law because it may become an issue when the relationship ends – whether that is through separation or through the death of one of the partners. In the personal injury context – which is the main focus of this article about cohabitants’ rights – it has importance where one partner has died as the result of an accident that was the fault of another. When will the surviving partner be legally eligible to claim compensation for things like loss of society and loss of financial support? 3. How do you know if your vehicle is repairable or a write-off after an accident? This article tries to go into more detail than the general discussion at number 9, above. The complexities have not been helped by a fairly recent change in the previous A, B, C, D classification of motor vehicle damage to what is now “A, B, S, N”. If your accident-damaged vehicle is an A or a B, it must be written off; but, under S and N, repair is still an alternative option. 2. When can you claim for the loss in value of a repaired car? The biggest annoyance when your vehicle is damaged in an accident is that you are unlikely to feel you get full compensation for it. If the vehicle has to be written off, the insurance payout will probably not be enough to allow you to buy something quite as good as what you’ve lost. If the vehicle can be repaired, what if the repaired vehicle is worth less on the market than the same undamaged vehicle would have been worth? You can claim back the repair costs but can you claim for the vehicle’s loss of value? Where your vehicle was very new at the time of the accident, you’ll have the best chance of being able to make an claim for any loss in value of the vehicle after it has been repaired. But – as discussed in this article – there are lots of grey areas here and, in most circumstances, this type of claim will be difficult to make successfully. 1. 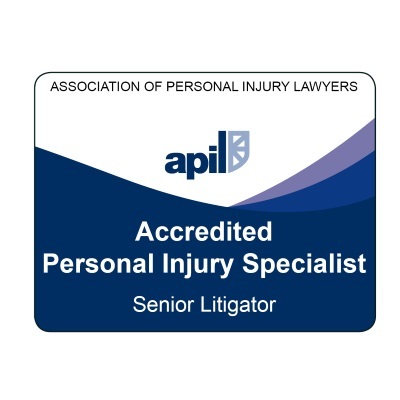 How does your solicitor negotiate your personal injury claim with the insurers? The most popular 2018 article on the Moray Claims blog discusses the stage in a claim where liability has been admitted and your solicitor is looking to maximise the settlement figure achieved from the insurers. What tactics and strategies will your solicitor employ? Which factors affect the negotiation of a personal injury claim and how easy or difficult it will be to agree settlement terms? In this article, by way of a Top 10, we looked at the most-read 2018 articles on the Moray Claims blog. We hope you found the discussion helpful and that you might be encouraged to take a look at some of individual articles we’ve mentioned. If you have any questions arising from this post, please get in touch with us. 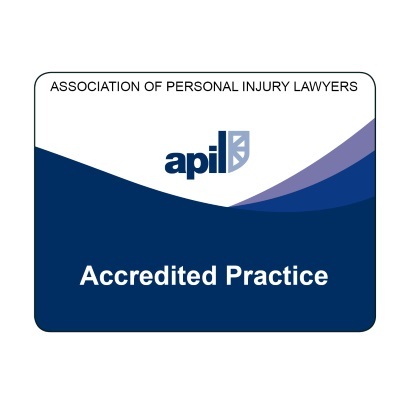 The same applies if you want to enquire about any aspects of our personal injury claims services.